You are still able to join us for this 13 week study which started on Feb.14th. We will be doing the book: "God's Blueprint for Bible Prophecy" a study on Daniel. Cost for the book is $15 each. For more information on Precept Ministries, please click here. Drop in, adults of any age and any loss are welcome. You will find empathy and support to help you grow through grief. New participants are always welcome; no registration needed. Sardis Women, you are invited to join us for another fun day of crafting on Saturday, April 27th from 9am-6pm here at the Church. 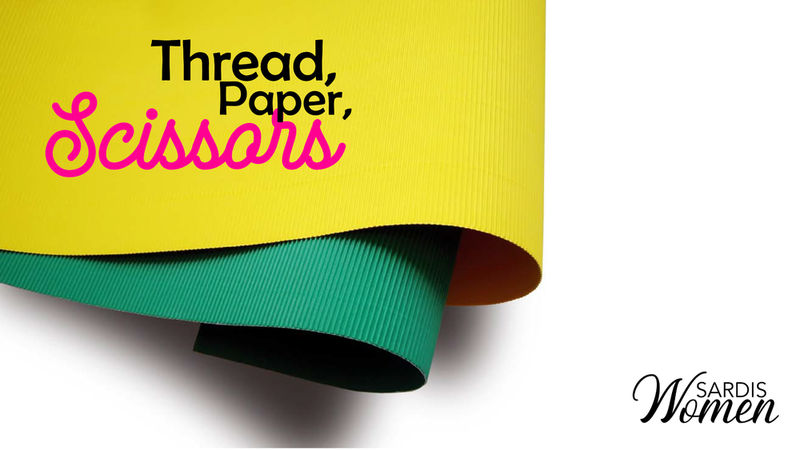 Bring a project you've been working on, a bagged lunch, and a snack to share. For more information, please contact the Church Office. The study topic for this year’s study will be the book of Romans. Please join us on April 11th as four women from our Church, from four different stages of life, share their stories of faith. No sign-up necessary. Thank you for the prayerful support you have given to our leadership as we have been seeking God’s wisdom for the future pastoral staff of Sardis Fellowship. We are excited to share with you that through a patient and prayerful process, God has led us to what we believe His plan is for filling the pastoral ministry roles of our Church Family. God has led us to have three associate pastors, Rob Shauf overseeing Disciple Making, Tim Voth overseeing Family Life and Eugene Braila overseeing Administration in a part time role. 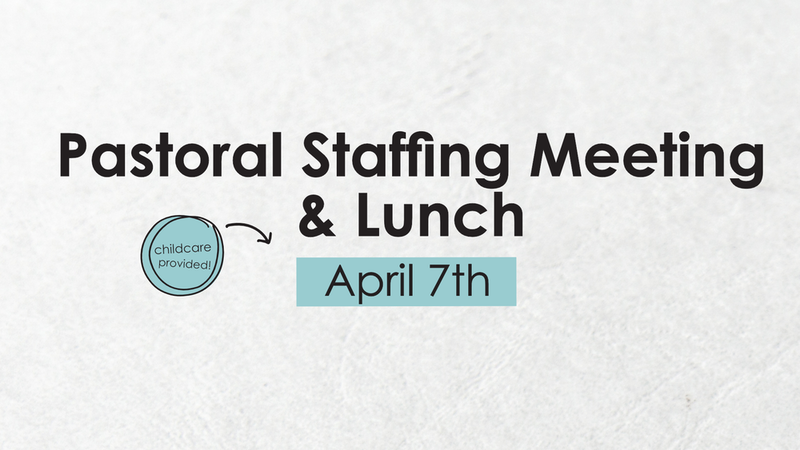 Following the Worship Service on April 7th will be a light lunch, which we ask your help in bringing a plate of sandwiches to share, and then a presentation outlining more detailed information about the roles and the stories of how God has led these three men into further pastoral ministry. Childcare will be provided. This group will be studying the life of David. Join us for a follow up to last fall’s Dr.Etherington session on the topic: "How to live as Christians in a world that increasingly rejects our values". Some modern public teaching resources were used for a case study at that event and on Mar.10th we will be informed on the balanced research behind these controversial resources. Childcare will be provided. 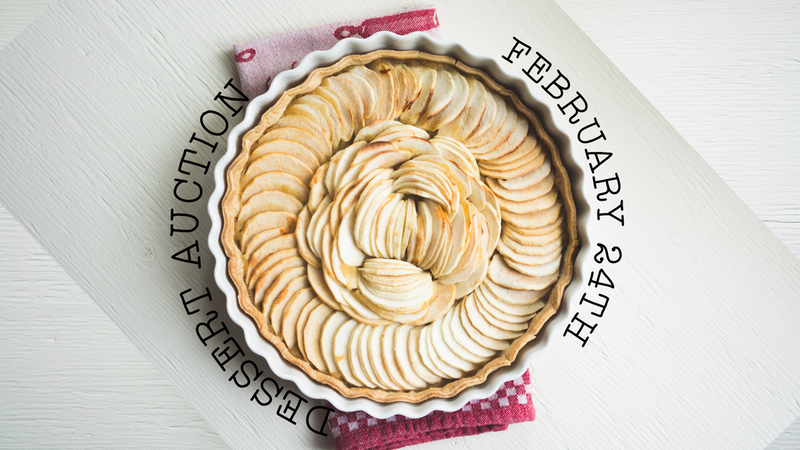 On Sunday, Feb.24th before and after the worship service we will be having a Dessert Auction to support the 2019 Mexico Missions Team. We invite you to stop by and purchase a dessert and support the team! Or, if you are someone who is able to do some baking, please contact the Church Office. A ladies crafting day with friends! The perfect activity for a Saturday in winter. Bring your project, a bag lunch and a snack to share. For more information, please call the Church Office. 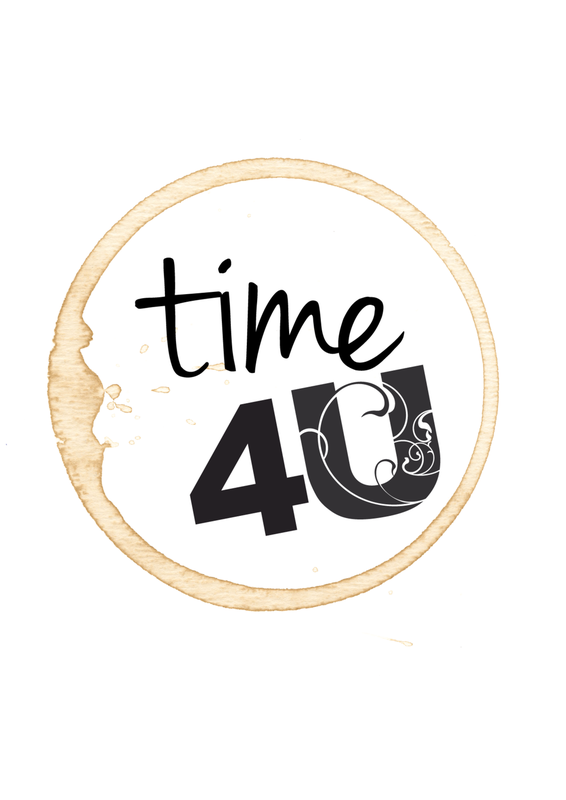 This session of Time 4U we will be studying the book Gideon by Priscilla Shirer. This is a six week study for women of all ages and will run from Jan.23rd-Mar.6th. Purchase of the book can be done on the first morning, Jan.23rd for $15. Childcare will be available. at a cost of $2 per family, per week. 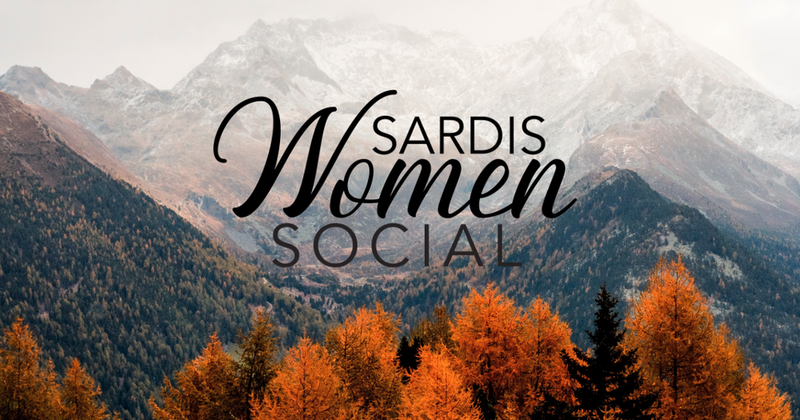 Ladies, please join us for our first Sardis Women event of the year! My name is Angi Tuffnell. I live in Abbotsford with my baby-delivering husband and 5 kids ranging from 4-16. Life is full! One of my favourite things to do it to teach women how to study the Bible. 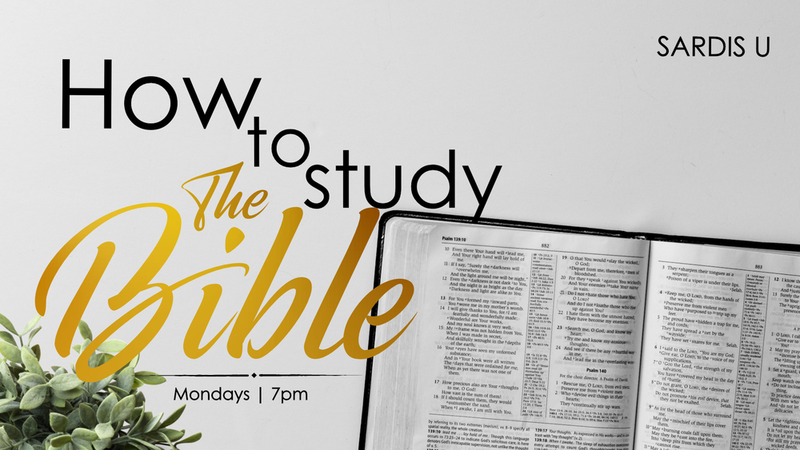 We run a women’s bible study in Abbotsford that has about 250 women on a Monday night putting in 5 hours of homework a week! One of my greatest desires and passions in life is for women to know how to read and study the life giving active and living Word so that they know and love God more and want to give their lives to Him fully. The truth is, in the church-dense Fraser Valley many of us know stories from the Bible and we have many Bibles on our shelves but if we’re honest it can feel dull and hard and uninteresting to read. My heart for our time together would be to tell you a bit of my story and then to dig into learning HOW to study God’s Word. It will be interactive and practical AND I pray an experience in what the Living Word really is! Through 12 years now of studying His Word He has helped me to love and trust Him more. He has taken a fear-filled, anxiety driven woman and filled me with trust and confidence and hope in Him. We hope you will join us, and bring a friend! On Thursday, Jan.3rd you are invited to an evening of go carting in Richmond at TBC Indoor Cart Racing. Drivers meeting in Richmond at 6pm, racing will be from 7-9pm. Plan to carpool from the Church, if able. (Please note that go cart drivers must be 58 inches tall to drive.) Pizza provided. Cost $50 per person. If the cost of the event is an issue, then half the cost may be subsidized. If you are able to attend or would like more information, please contact the Church Office. *Tickets $20. Cost of tickets includes savory and sweet snacks, a Christmas arrangement tutorial and supplies. One take home arrangement per ticket. Ticket sales on Nov.25th and Dec.2nd in the Church Foyer. 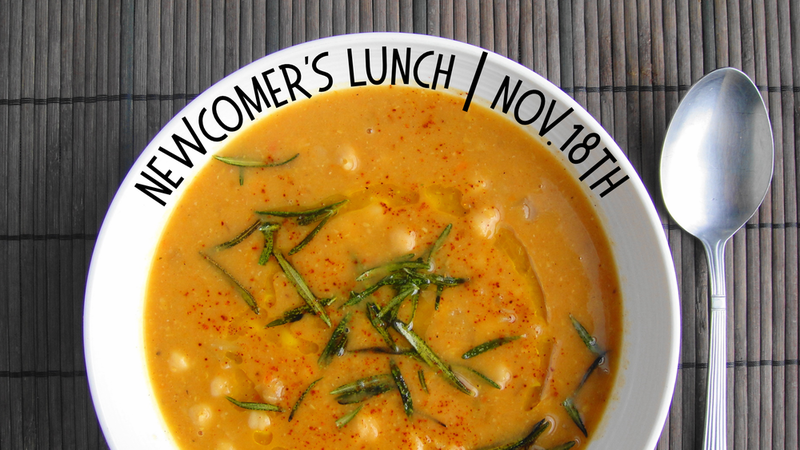 If you’ve come to Sardis Fellowship in the past couple of years but have not yet attended this lunch, you’re invited! 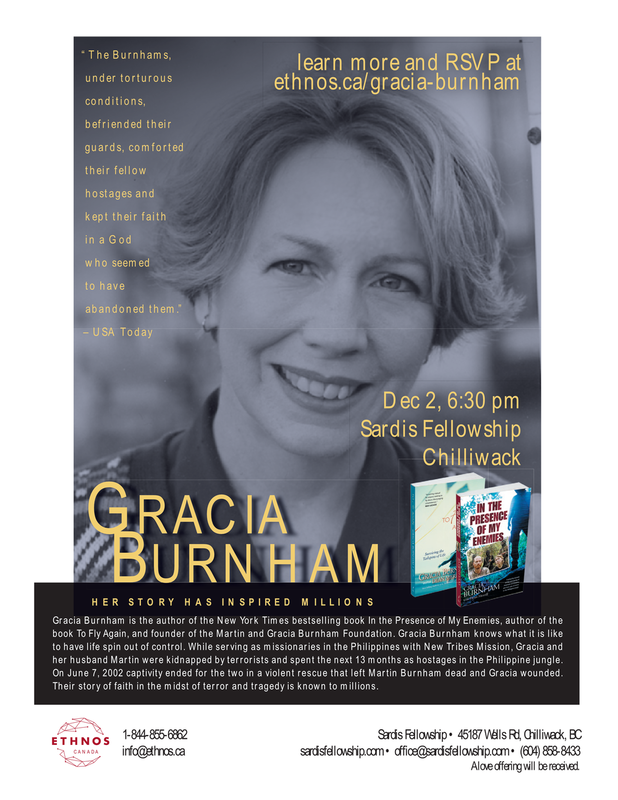 This is a light lunch for you and your family to get to know our Leadership Team and bit more about the life of Sardis Fellowship. Please contact the Office to let us know if you and your family can join us. Four women from four different stages of life share their stories of faith. Plus, a cinnamon bun making demonstration from Maria Charlton. No sign-up necessary. A group for Moms to interact with other Moms, while playing and bonding with their children. Toys, games and other activities for kids and coffee and tea for Moms. For updates on this group, we invite you follow their Facebook Group. An extraordinary business meeting will be held at the Church to consider the Deacons recommendation that Rod Heppell be called as Lead Pastor of Sardis Fellowship Baptist Church. The members vote will be by ballot, and to pass, must be approved by a special resolution of a 75% majority of members present. No other items will be on the agenda. Please make every effort to attend this meeting. (Childcare will be provided.) In compliance with the Societies' Act of B.C. and our Church Constitution and Bylaws, only members of the Church may vote on this recommendation. Please continue to pray in search of the leading hand of God regarding this important decision of our Church. Topic: “How to Study the Bible”. This seminar series will include lots of practical examples and methods to help you understand and apply the Bible to your life. This is one important step in the process of considering the recommendation of the Deacons to the calling of Rod Heppell to the Lead Pastor role of our Church. If you have a question you’d like to submit to Pastor Rod, prior to this luncheon, please email is to the Church Office . If you can make it, please bring a plate of sandwiches to share. Thank you so much. 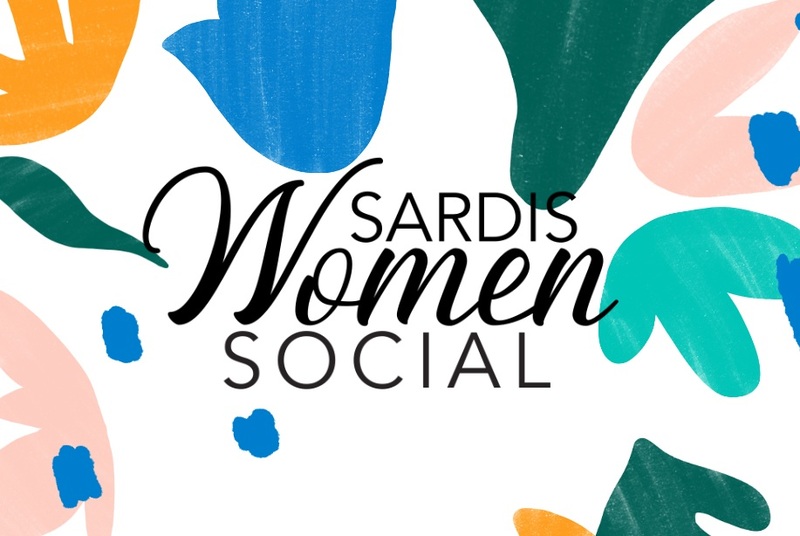 "A gathering place for Sardis Women to relax, connect and grow as we seek to encounter God together." 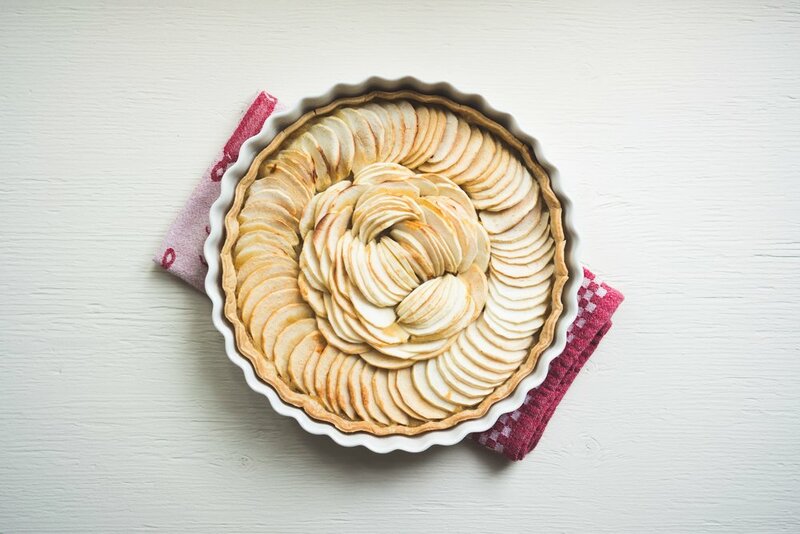 Ladies are invited to bake up your favorite apple or pumpkin dessert and join us for a Fall Dessert Potluck on October 19th from 7-9pm at the home of Elsa Wierks. Our host will provide the whipped/ice cream. Topic: “How to Study the Bible”. This seminar series, led by Pastor Dave, will include lots of practical examples and methods to help you understand and apply the Bible to your life. Come for a ladies’ crafting day with friends! Please bring that project you’ve been wanting to finish, a bag lunch and a snack to share. Drop-in style study. Topic: Acts 13-28. Sorry, no childcare available. Ladies, please join us for a beautiful bike ride along the Vedder River Rotary Trail on September 15th from 9am-12pm. We will meet up at Peach Park (5325 Peach Rd.) and end at McDonald Park (on No.3 Rd, North of HWY1). Meet up at 9am (leaving promptly) with your bike and a light snack. (20km ride, one way.) (Please consider carpooling to arrange drop off/pick up.) If you don't want to ride, you can meet up at 10:30am at McDonald Park for coffee and visiting. Riders are responsible to be picked up at McDonald Park or ride back. No cost. No sign-up necessary. Will happen rain or shine. 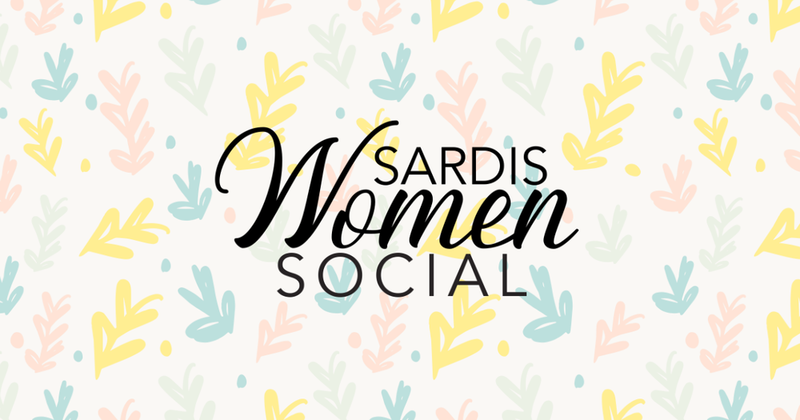 Can't wait to see everyone and kick off the next season of Sardis Women! Join us on August 12th as we auction off pies and other desserts to raise money for our Okanagan Gleaners Youth Missions Trip. Let's help our youth get to and from their trip, by helping to cover their costs, and enjoying some delicious homemade dessert! 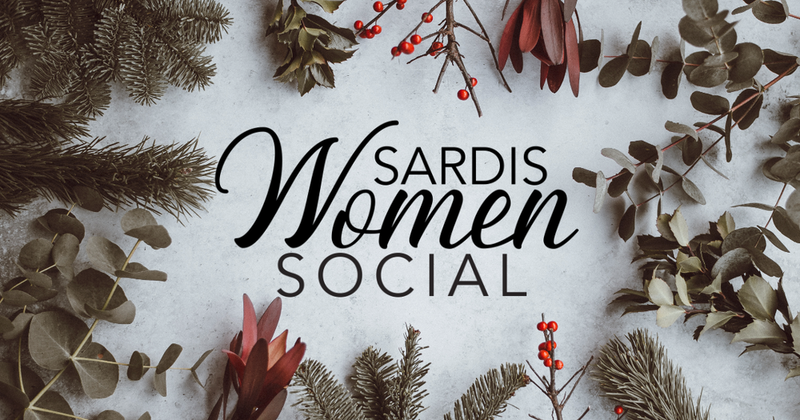 A gathering place for Sardis Women to relax, connect and grow as we seek to encounter God together. No cost. No sign-up necessary. Will happen rain or shine.